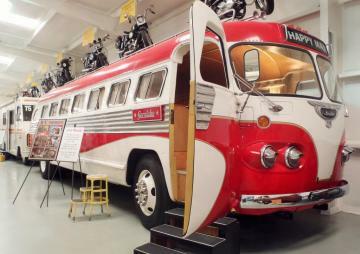 If you like nostalgia, love seeing RVs that have been restored to like-new and have a few hours to spend reminiscing with your Family or friends, I highly recommend you stop by Jack Sizemore's Traveland Museum! 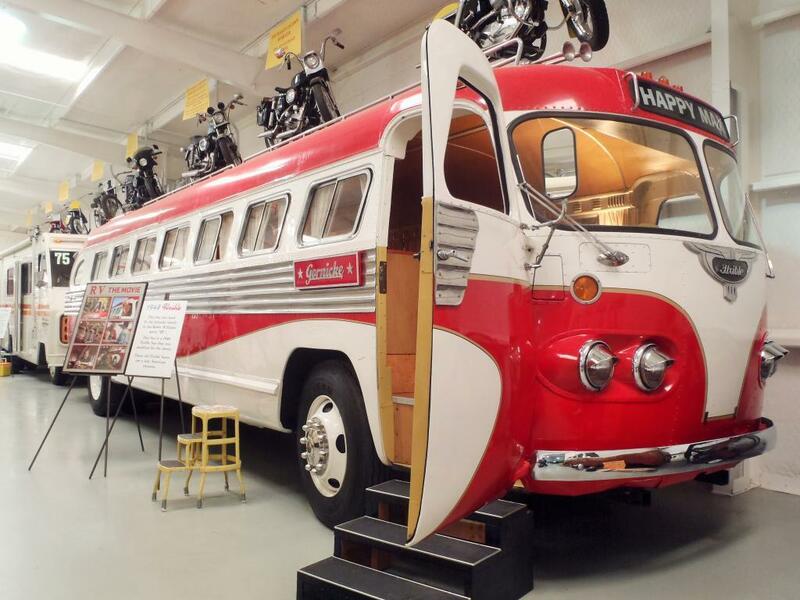 Lots of RV history and memorabilia hidden behind the store, they also feature a wonderful motorcycle museum. All at no cost to you!